Join the The Great Indoors: Winter Reading Challenge and Win! Are you an avid reader? Do you need something to do inside on these cold winter days? Then why not take part in our annual Winter Reading Challenge! The rules are simple! Read and log 6 books during the months of July and August in our Winter Reading log book and every completed reading log will go in the draw for a $100 Paper Plus voucher! 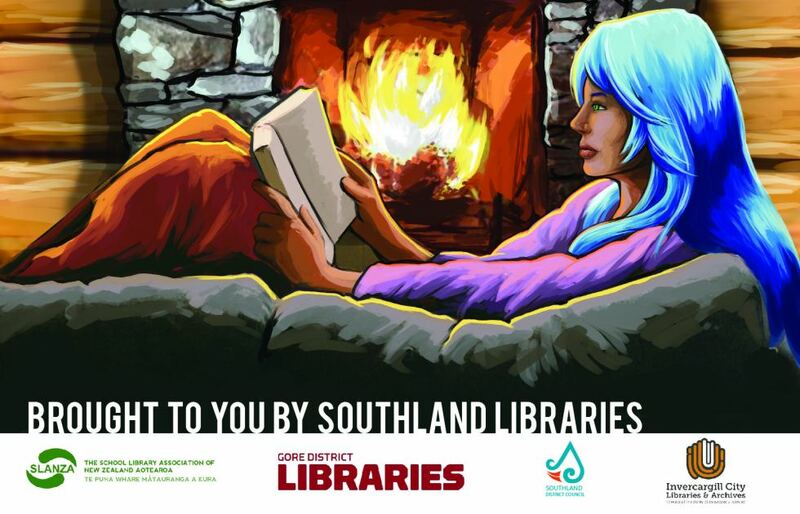 Pick up a reading log at any Southland Library, or download it below. Entries must be received by 7pm Friday 31 August. The winner will be notified Friday 7 September.